LARAMIE, Wyo. 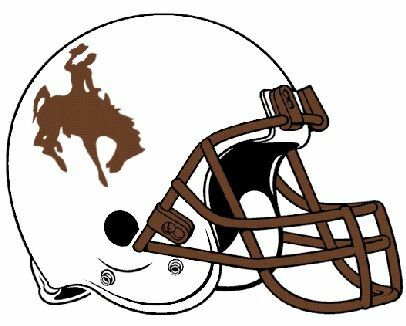 - Wyoming senior strong safety Andrew Wingard and redshirt freshman quarterback Tyler Vander Waal have been named the Mountain West defensive and offensive players of the week. It is the fourth defensive player of the week award for Wingard, while this is Vander Waal's first Mountain West offensive player of the week honor.